GET OUT and PLAY! IT&apos;S A SNOW DAY!!!!!!!! Get to the local parks and do some tubing, sledding, cross country skiing or snow shoeing.Eaton Countys Fitzgerald Park has a great sledding hill with a wood burner at the top of the hill with its supply of wood to help keep you warm. 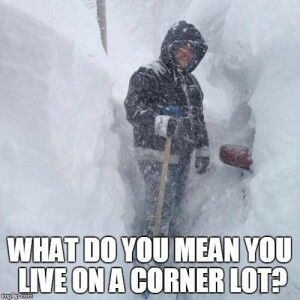 Sledding hours are from 8 a.m.- dusk Parking fee is year-round. Burchfield Park has two sledding hills which includes a Little Folks Hill. 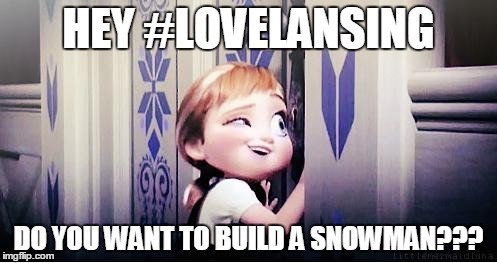 Plus snow tube rental. Ingham Countys Hawk Island Park has a great snow tubing hill with groomed snow tubing runs, a lift system and a winter warming building. Regular Hours on the hill are Friday 4-8 p.m., Sat., Sun. and Holidays 10 a.m.-8 p.m. Admission is $10/person for adults and children. This includes the tube rental. Parking is additional. There is also a paved walking Trail that is cleared all winter. Burchfield Park has cross country skiing and rentals Friday and Saturday night plus moonlight ski trails. Eaton County&apos;s Fitzgerald Park has cross country ski trails and equipment rentals by the hour, day or weekend. Ski rental includes skis, poles and boots. You may want to mark your calendars for upcoming cross-country ski and snow shoe clinics.You can snow shoe pretty much anywhere if youve got the equipment. If you need to rent, head to Fitzgerald Park in Grand Ledge. Ski Skating Want to try something new? Try Ski Skating at Burchfield Park. This is a blend of cross country and ski skating that creates a faster, and more efficient form of cross country skiing. At Burchfield Park the ski skating trails are groomed for this sport, and the moderate terrain makes it easy to get started. Bring your ski skating equipment and try those newly developed ski skating trails! Ice Skating. There is no outdoor ice skating rink in Greater Lansing, but if you feel the need to skate, check out the public skating times at both Suburban Ice and The Summit Sports & IceComplex. 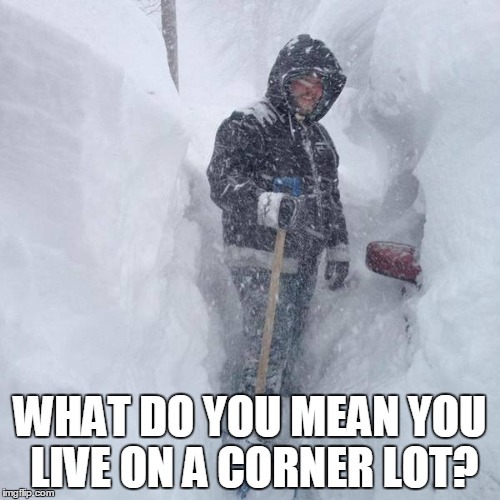 ***Before you go.Call or go online for the most up-to-the-minute conditions.Eaton County Park office for Fitzgerald Park information: (517) 627-7351.For Ingham County Parks like Burchfield, Hawk Island and Lake Lansing conditions, check Facebook @inghamcountyparks or Twitter, Instagram and Pinterest @InghamParks. BONUS.Theres a snack bar?? ?Burchfield Park Snack Bar-warm up with hot chocolate or a hot dog after your winter experience at the snack bar. Winter Snack Bar Hours (weather permitting) Saturdays: 11:00am-9:00pm Sundays: 11:00am-6:00pm. Hawk Island has a small concession area offering hot chocolate, coffee, pop, candy, and chips. And take some photos!!! 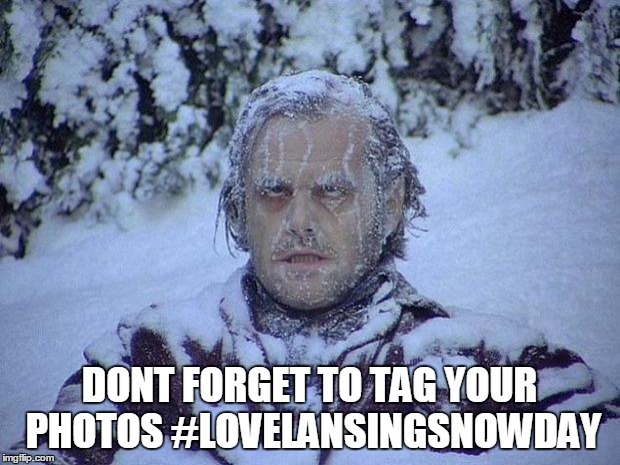 Tag them #LoveLansingSnowDay!